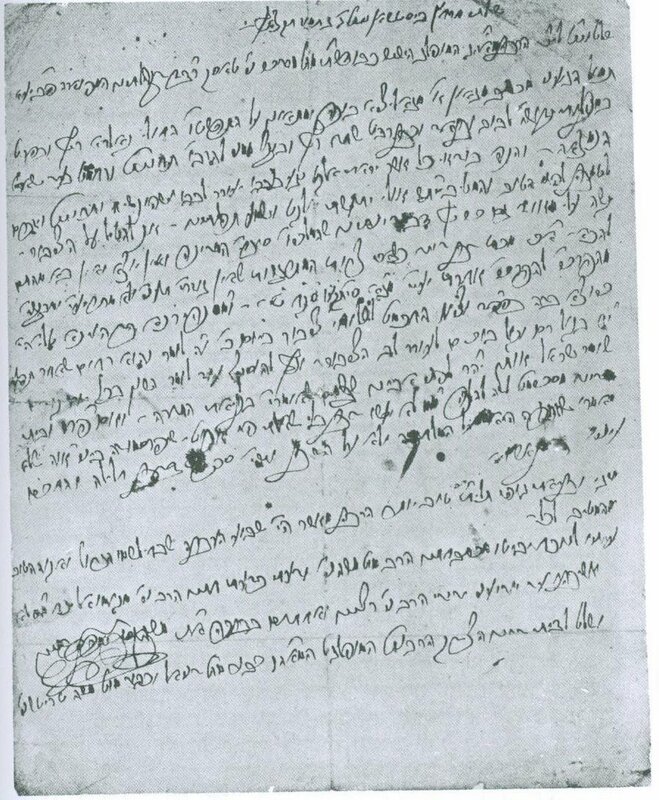 I don't know why, but I find it EXTREMELY annoying when people insist on putting the acronym בס"ד at the top of everything -- letters, notebooks, even websites and e-mails. I suspect that it is not just BTs. But why? I just don't understand why. Is it somewhere in Shulhan Arukh that I missed? Is there some sort of custom that I'm not aware of? I know this is unfair, but when I see it I think, "Oh, he must think he's REAL frum, certainly more than the rest of us." Below is a letter written the by Hasam Sofer. 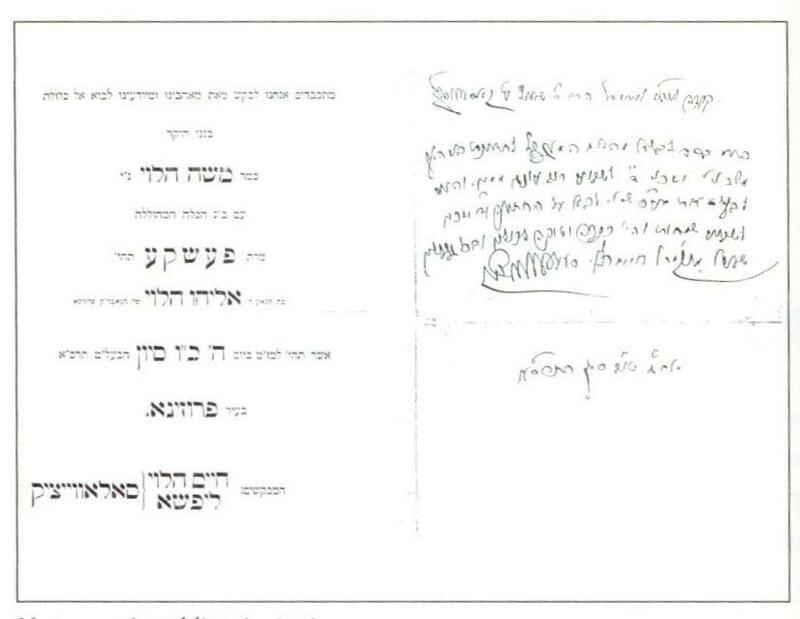 It's hard to read, but notice what is not in the top right corner. 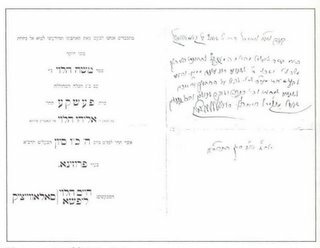 Below that is the wedding invitation sent out by R. Hayim Soloveitchik for his son R. Moshe's wedding. Again, notice what is not in the corner. Do these people who put their little בס"ד everywhere think they're frummer than the Gedolim?